KidStart Magazine > Family Life > Occasions > Easter film ideas for kids. Easter film ideas for kids. If you choose to take your kids to the cinema this Easter break, these are the newest movies for you and the little ones to enjoy! 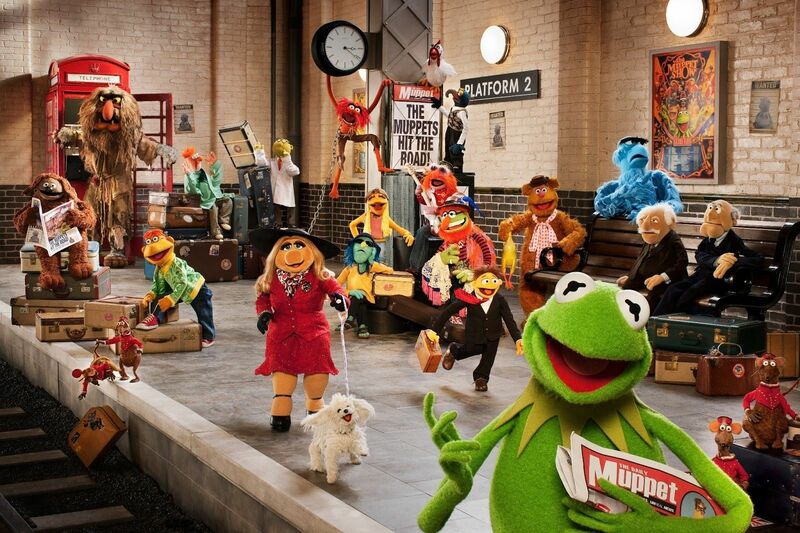 Muppets Most Wanted Disney’s “Muppets Most Wanted” takes the entire Muppets gang on a global tour, selling out grand theatres in some of Europe’s most exciting destinations, including Berlin, Madrid and London. The gang will get involved in an international crime frolic headed by Constantine—the World’s Number One Criminal and a dead ringer for Kermit—and his accomplice Dominic, aka Number Two, portrayed by Ricky Gervais. Watch the trailer here. 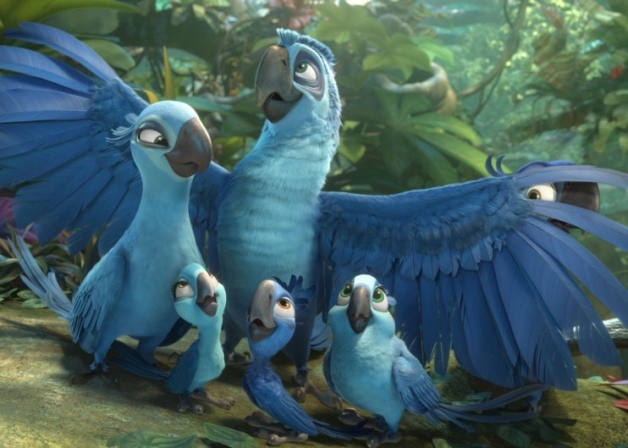 Rio 2 Funny, colourful and full of energy, the family adventure ‘Rio 2’ sees Blu swap the urban life in Rio for a tropical adventure in the wilderness of the Amazon. Blu and Jewel have now three kids and when Jewel decides it’s time for them to learn how to live like real birds they realise Rio isn’t the right place for them any longer and leave for the Amazon. Here they reconnect with her long-lost relative, but Blu soon becomes distraught… Watch the trailer here. And if you’ ve missed it….. Mr. Peabody & Sherman Mr. Peabody, voiced by Ty Burrell, is an all-knowing dog while Sherman, Max Charles, is the small boy he has adopted. Together, they use their time machine – the WABAC – to go on the most outrageous adventures known to man or dog. 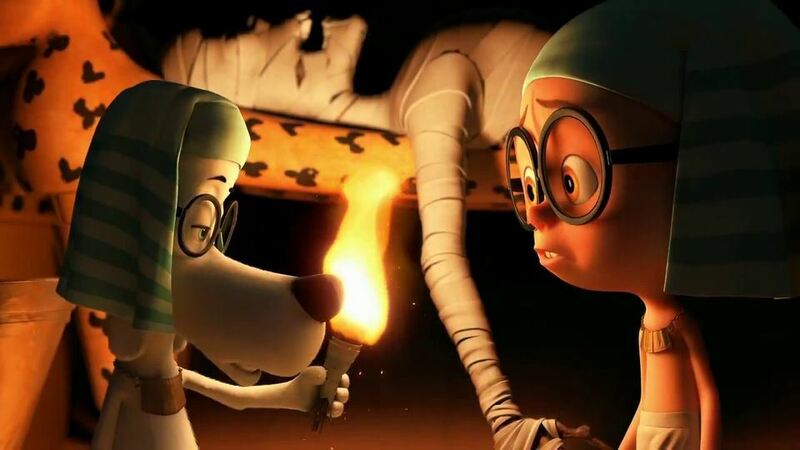 In their time travels, Mr. Peabody and Sherman get all mixed up with the space-time continuum, and encounter, among others, Leonardo da Vinci and Albert Einstein. This is s a spinoff from the 1960 television series Rocky and Bullwinkle, and it’s a pleasant, often amusing, family film with lots of kid-friendly and puns but also plenty of references that will go over the heads of the smaller members of the audience. Watch the trailer here. 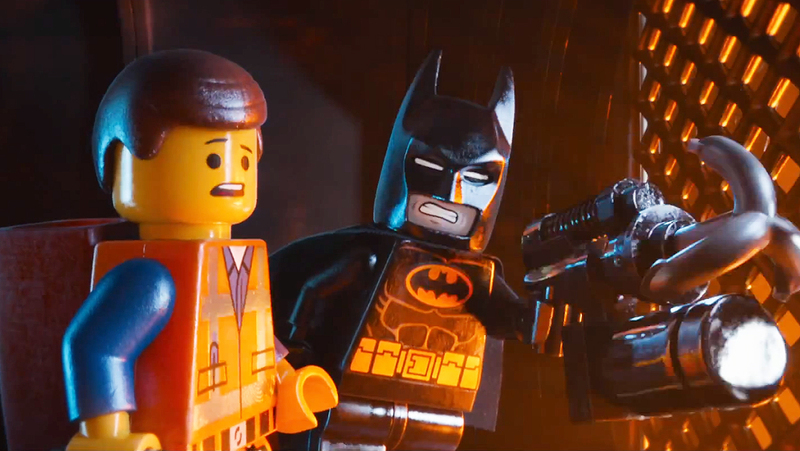 The Lego Movie Warner Bros first-ever, full-length theatrical LEGO® adventure, follows Emmet, an ordinary, perfectly average LEGO mini-figure who is mistakenly identified as the most extraordinary person and the key to saving the world. Recruited to join a quest to stop an evil LEGO tyrant, can he help them stop the mad, bad man from gluing the universe together? Watch the trailer here.